Make this Monday the best you've ever had. Make 3 goals, outline and get them done! 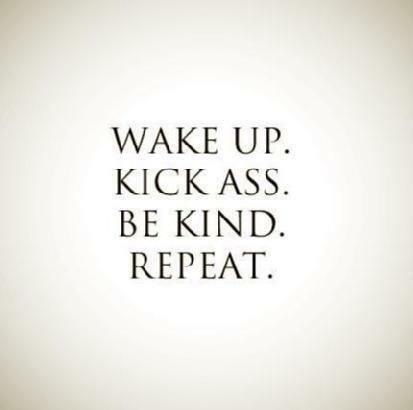 Make it a super great Monday and then some! It's a short week and it's Christmas in 3 days - make it count!